After Drake responded to Pusha’s diss on ‘Infrared’ with his ‘Duppy Freestyle‘ people were waiting to see what Pusha would do and well here it is. 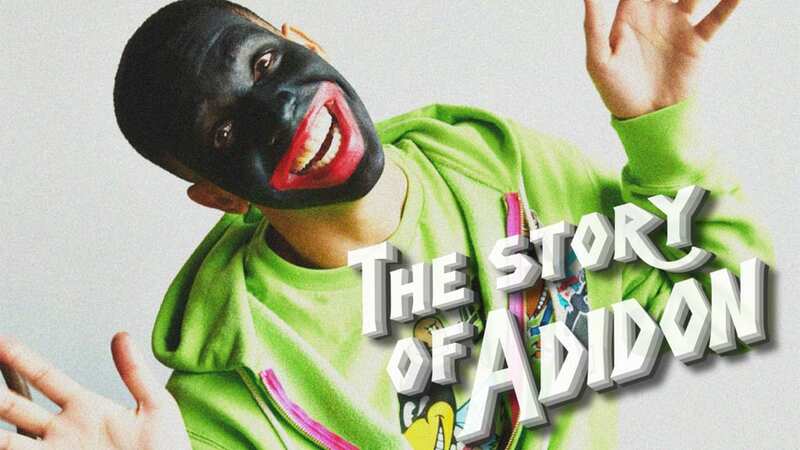 Pusha T has just fired back at Drake on the new The Story Of Adidon’ diss joint. On this one Push takes on Jay-Z’s ‘Story Of O.J’ and as promised, the rapper said that he’ll only be responding to Drake with “truths” as he doesn’t hold back anything on his latest track and calls Drake out for his alleged son with the pornstar Sophie Brussaux and also aims shots at 40 (Drake’s producer) as well.